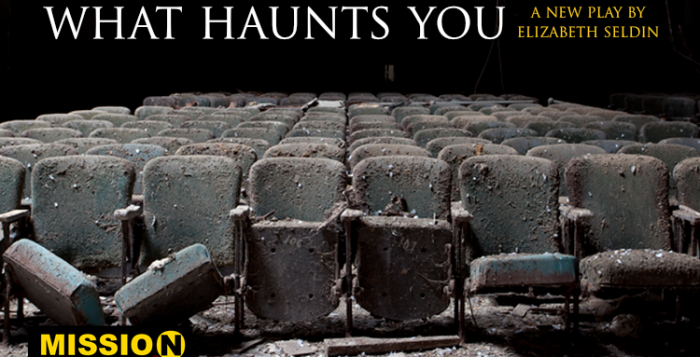 Mission to (dit)Mars is thrilled to continue this season’s Launch Pad Reading Series with WHAT HAUNTS YOU, a new play by Elizabeth Seldin. The cast includes Tyler Gardella, Kristen Koed, Rebecca Spiro, Evan Montgomery, Chad Carstaphan, Adam La Faci, Melanie Beck, and Meghann Garmany. The reading is directed by Mission to (dit)Mars co-founder Meredith Packer. 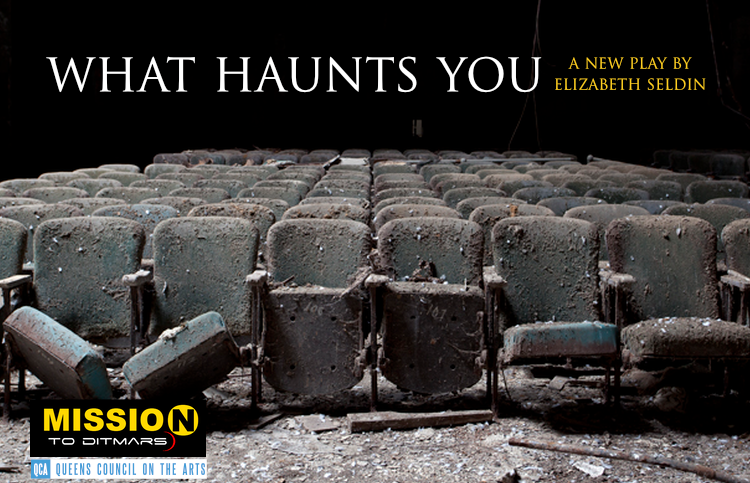 “One of Elizabeth’s strengths as a writer is world building, and What Haunts You is a perfect example of that. With deft characterization and a focus on atmosphere, Elizabeth transports the audience into the fascinating metaphysical world she has carefully crafted.” describes Kari Bentley-Quinn, Mission to (dit)Mars co-founder. Elizabeth Seldin is a current member of the Propulsion Lab, Mission to (dit)Mars’ bi-monthly writers group and currently resides in Astoria. This free play reading will be held at Long Island City Music Academy on Monday, February 15th at 7pm. E, M, G or 7 to Court Sq.